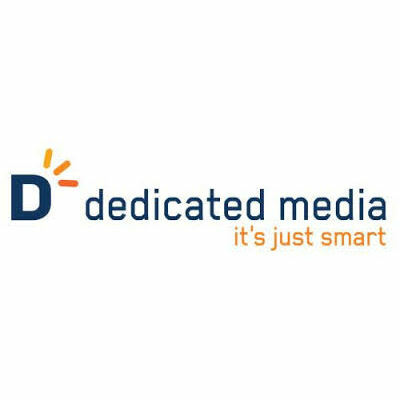 Dedicated Media provides advanced solutions for improved, highly targeted customer acquisition. With expertise in getting and keeping the consumer's attention all along the buyer journey and across all channels, the Dedicated Media suite of products have ranked high on comScore’s Media Metrix Top 50 U.S. Web properties list and DoubleVerify’s top 10 most compliant networks Trust Index. SMARTstack is an advanced ad delivery, audience targeting, and optimization platform. It's built to leverage all digital channels in order to reach the right audience, on the right devices. SMARTstack delivers instantly actionable insights.